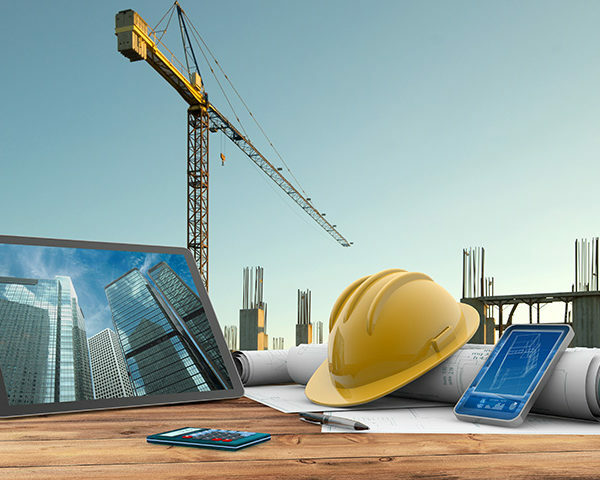 Associated Builders and Contractors, Inc. (ABC) is the largest commercial construction trade association in Florida with five chapters across the state, and a chapter network that covers every state in the union. With the National headquarters in Washington, DC, ABC is the only organization that can serve contractors and subcontractors in all trades (as well as suppliers and associates) who want to conduct their business in an unrestricted market. The Central Florida Chapter ABC (CFC ABC) represents companies doing business in the five counties of Orange, Lake, Volusia, Seminole and Osceola. 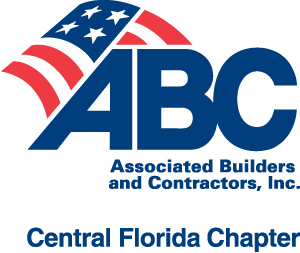 Founded on the merit shop philosophy in 1973, the Central Florida Chapter of ABC is a community of common interest, and the association helps its members win work and deliver that work safely, ethically and profitably for the betterment of the communities in which ABC and its members work. ABC defends to right of business to operate merit shop, within its workforce or on a construction jobsite. The Central Florida Chapter ABC makes it easier to meet the people you need to know in the industry, with a full calendar of events that bring the industry together, including business breakfasts, lunchtime barbecues, evening receptions and annual events like AEF Casino Night , the Construction Expo and the Excellence in Construction awards banquet. CFC ABC’s publications, website, social media and community activities are vehicles with which CFC ABC members can build their reputation within the company and within the industry. Your employees may receive critical OSHA, First Aid and CPR training certificates through the Central Florida Chapter ABC. Several other competent person training classes are also offered throughout the year. High productivity comes from a trained workforce, and CFC ABC offers a series of skills classes to keep the merit shop workforce on top. Estimating, Blueprint Reading, Leadership and Florida Lien Law are examples of administrative and field employee courses. CFC ABC’s Safety Training and Evaluation Process (STEP) is a guideline for best practices in the industry, and for those who complete the STEP application, an industry recognition of your firm’s commitment to a safe workplace. In collaboration with four other chapters, ABC’s lobbying team in Tallahassee has a mission to push back on laws and regulations to hinder the growth of the industry and to support new ideas and reform that will create more construction jobs in Florida. Public private partnership (PPP) enabling legislation, expanding workforce training, workers comp reform and breaking down local barriers are several examples of ABC initiatives. ABC is the only construction association in Florida to have a legal rights foundation which defends merit shop employers. ABC has the largest commercial construction political action network, collecting and contributing hundreds of thousands of dollars to support free enterprise candidates and initiatives at local, state and federal levels. ABC believes that the merit shop industry needs to get into politics or it will go out of business as we know it. CFC ABC members save thousands of dollars through the National ABC business partners program on cellular phones, overnight package delivery, vehicle purchase/lease or parts and uniforms. Recently added were employee discounts for auto parts, insurance, vehicles and lodging.